Have you been on the fence on getting one of these cameras and now it seems they’re out of stock everywhere? Fret not, here are the fastest ways to get them! 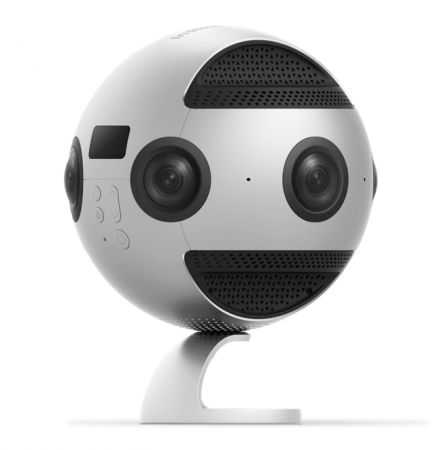 Updated: September 27, 2017 (insta360 ONE and Insta360 Pro). 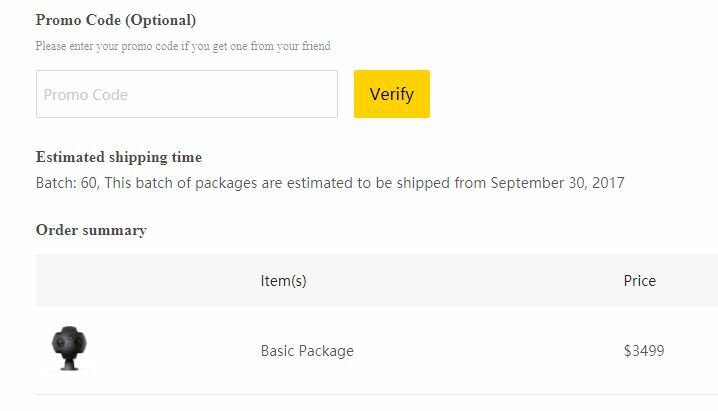 – GearBest has it for presale for $287 (use the code GBCE) for shipping on October 29. – Amazon: Amazon is currently showing a lower price of around $254 for it, but they’re out of stock. 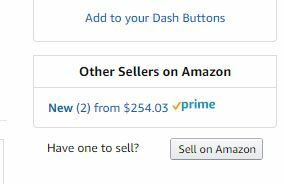 – One Amazon scalper… cough… I meant reseller is offering it at a ridiculous $499. Another Amazon reseller called Nspire Store claims they will have it available and shipping on release day, September 11 at regular $299 MSRP with free shipping (but not free Prime shipping). Just click here below “Other Sellers on Amazon” or try this link. 9/15/17 UPDATE: good news and bad news — I did receive my order from NSpire Store within 1 business day with expedited shipping (they had promised 2 days), but now the price has increased to $319.99. After you click below other sellers, you should see the listings, including Nspire. 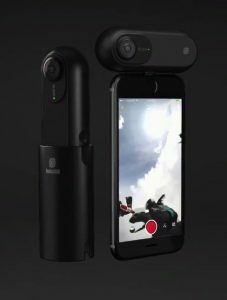 – Insta360‘s store will start shipping on September 20. – B&H Photo: it’s backordered. They didn’t say when it would go back in stock. Insta360 Pro (hands-on review here) is a professional 360 camera that captures either 8K 360 video, or 6K 3D 360 video, or 4K live streaming. Besides its versatility, Insta360 Pro also has an incredibly easy workflow (see my tutorial and demo here). Amazon now in stock. Check these: Listing #1 or Listing #2. B&H Photo now in stock. Direct from Insta360: This one had been backordered until October but it appears that as of today, it’s now shipping September 30 … even for new orders! If you’re buying from Insta360 directly, you can get a $129 discount — contact me via the contact form or Facebook page to find out how. Garmin Virb 360 5.7K vs. Garmin Virb 360 4K comparison – what’s the difference? Insta360 Pro now in stock at Amazon and B&H Photo!